A borrower of a mortgage loan secured by a principal residence or second home may use funds received as a personal gift from an acceptable donor. Gift funds may fund all or part of the down payment, closing costs, or financial reserves subject to the minimum borrower contribution requirements. Relative, defined as the borrower’s spouse, child or other dependent or by any other individual who is related to the borrower by blood, marriage, adoption or legal guardianship. Domestic Partner: An unrelated individual who shares a committed relationship with the primary wage earner, currently resides in the same household as the primary wage earner and intents to occupy the security property with the primary wage earner. The donor may not be or have any affiliation with, the builder, the developer, the real estate agent or any other interested party to the transaction. There is no need for income verification or employment verification.  Our program uses only rental income from the subject 1-4 investment property to determine cash flow. We require the rental income to cover the overall principal, interest, taxes and insurance. The debt service coverage ratio is 1/1. Investor Cash Flow Option allows qualifying solely off the property debt service with no income verified. On December 14, 2018, County Executive George Latimer signed the Cooperative Transparency Bill. Chapter 700 of the Laws of Westchester County has been amended to include a new section--section700-21a. The complete law, committee comments, and text can be found at: https://bit.ly/2FsPbVf. The law shall become effective immediately. What does this mean for the Prospective Co-op Buyers in Westchester County, NY? Under this new legislation the Co-op Boards will have to follow specific timelines when they receive a new application for a prospective buyer into their co-op. Within 15 days of receiving the application the co-op will have to advise the prospective buyer if the application is complete or if anything is missing. Within 60 days of receiving the properly completed application the co-op will have to advise the prospective buyer that they either accept or reject the application. This must be in writing. If the application is rejected then a copy of the rejection notice must be sent to the Human Rights Commission. The Commission will have the power to investigate instances of discrimination. Be ready to shop for your new home like a cash buyer. Shop smarter with a pre-approval from Quantum Mortgage. We will review your application and your aspirations in earnest. We then look at your financial documents and credit. If everything looks good we can “pre-approve” you for a loan amount. Once you’re pre-approved, you’ll be able to shop for your home pretty much like a cash buyer! And nothing captures the attention of a seller like a pre-approved buyer from Quantum Mortgage. 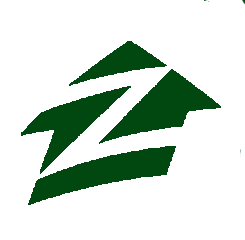 Call us today to get started on your pre-approval so you can shop smarter for your new home. 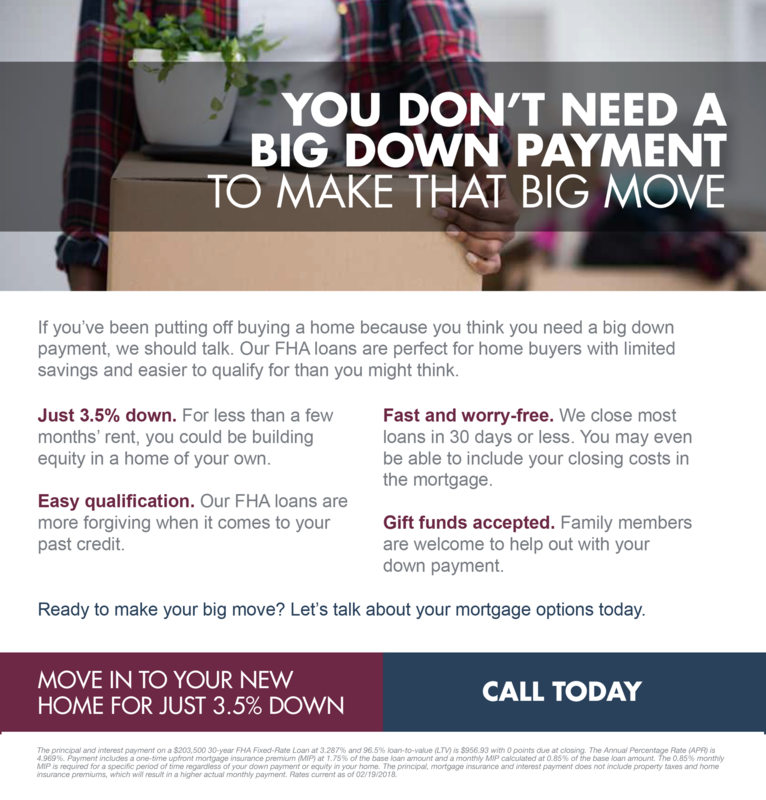 If you’ve been putting off buying a home because you think you need a big down payment, we should talk.  Our FHA loans are perfect for home buyers with limited savings and easier to qualify for than you might think. Just 3.5% down. For less than a few months’ rent, you could be building equity in a home of your own. Easy qualification. Our FHA loans are more forgiving when it comes to your past credit. Fast and worry-free. We close most loans in 30 days or less. You may even be able to include your closing costs in the mortgage. Gift funds accepted. Family members are welcome to help out with your down payment. Are you looking to save your money in order to buy a house? You're not alone! Many prospective homeowners are looking for ways to help them save money fast in order for them to move into their new house. In the article, "10 Creative Ways to Save Money" the author Stefanie O'Connell discusses the different ways that people are saving money and how they can improve their savings games. This includes the basic ideas like saving your change or down-loading an app that automatically rounds up any purchase and transfers that money into your savings account. More advanced ideas includes savings automation and turning old payments into new savings contributions. These ideas may not be the most exciting and they are definitely not ground-breaking savings ideas however, it provides you with options. 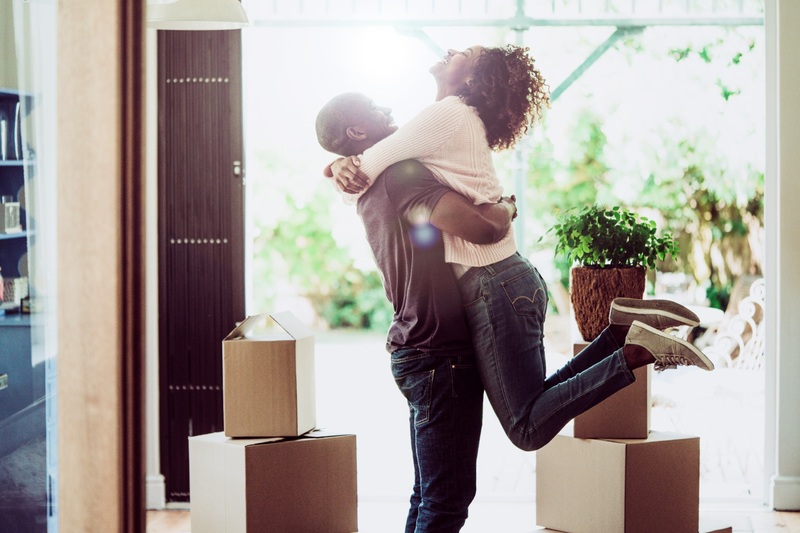 Saving up for a down-payment is not easy, it takes commitment and hard-work to make sure that any excess income is being put away for a future life-long investment. If you are looking to become a future home-owner and need to speak with a mortgage professional, please call us at 914-287-2405.